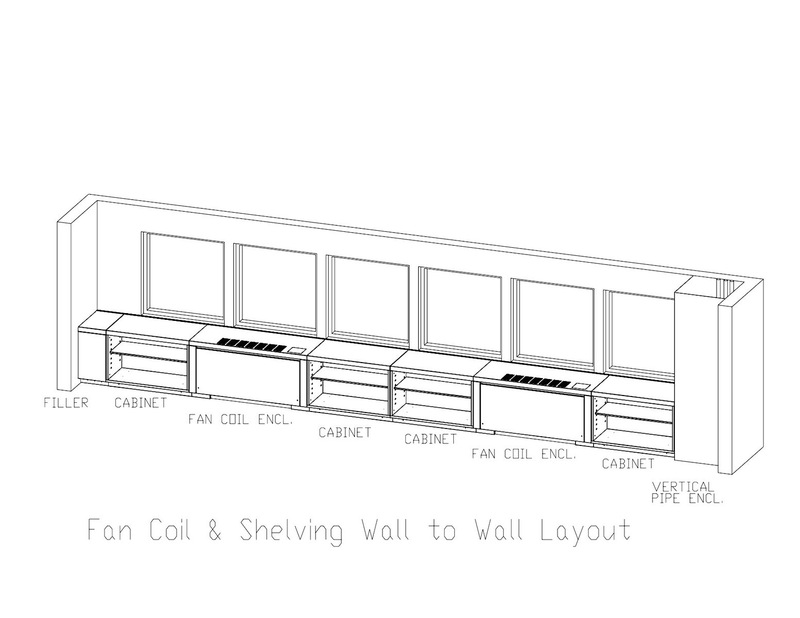 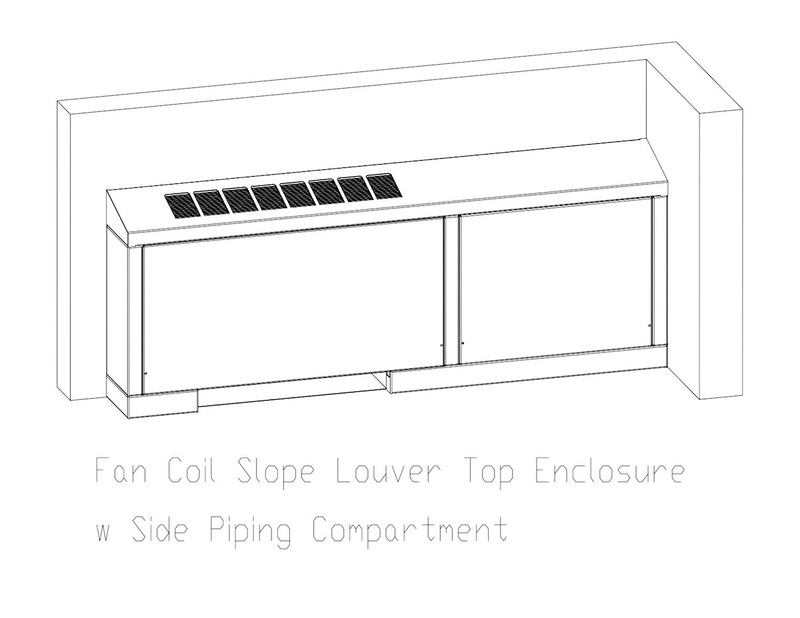 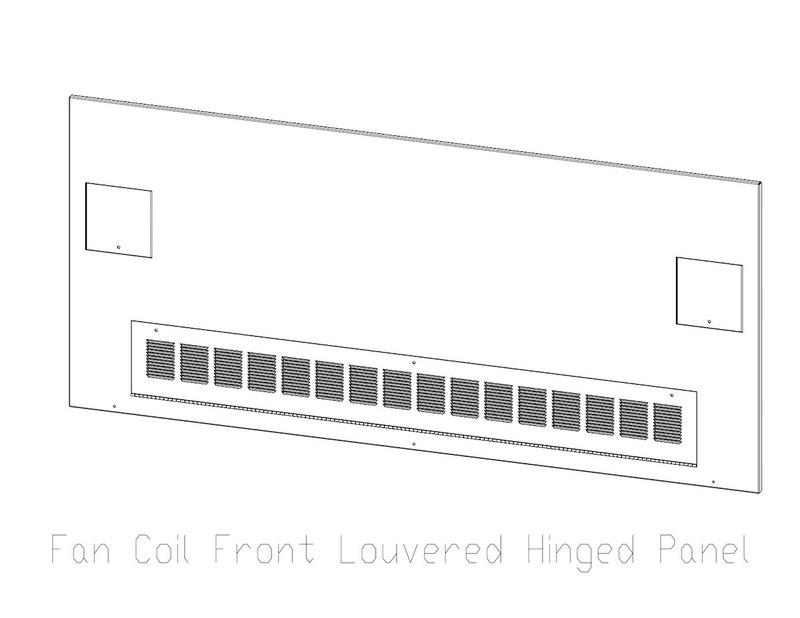 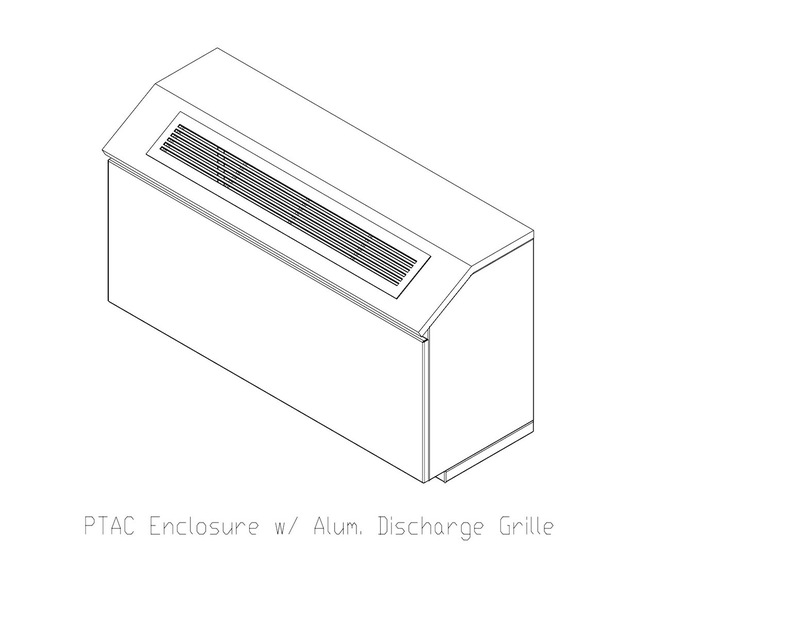 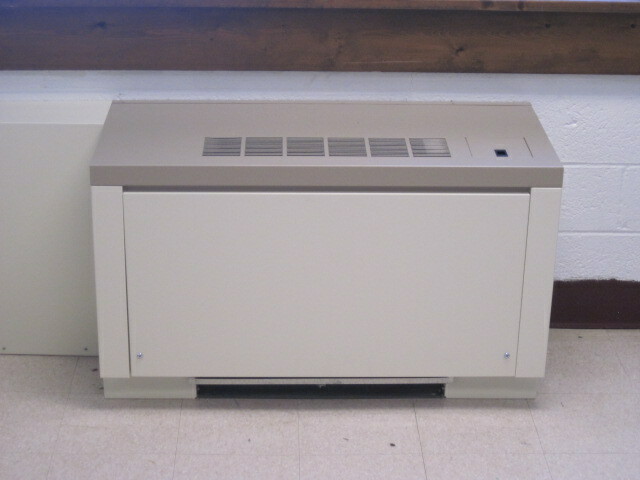 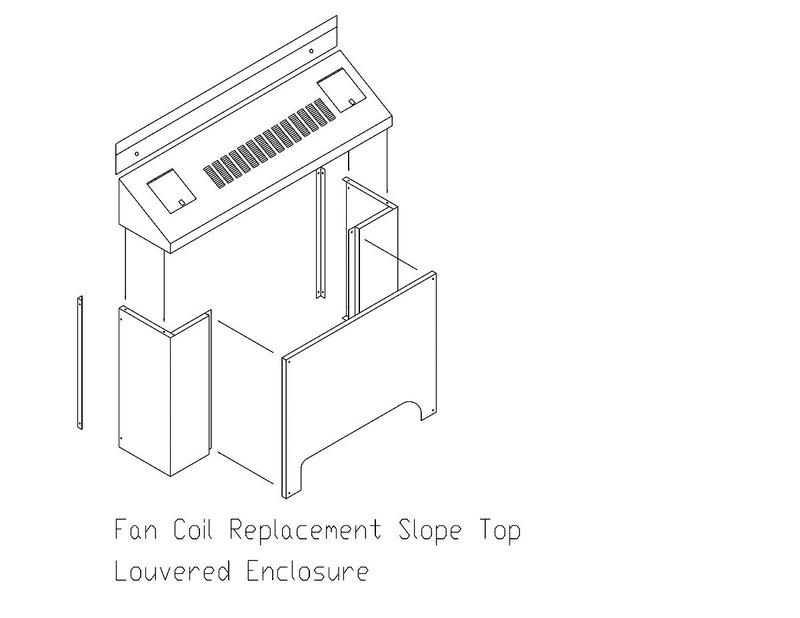 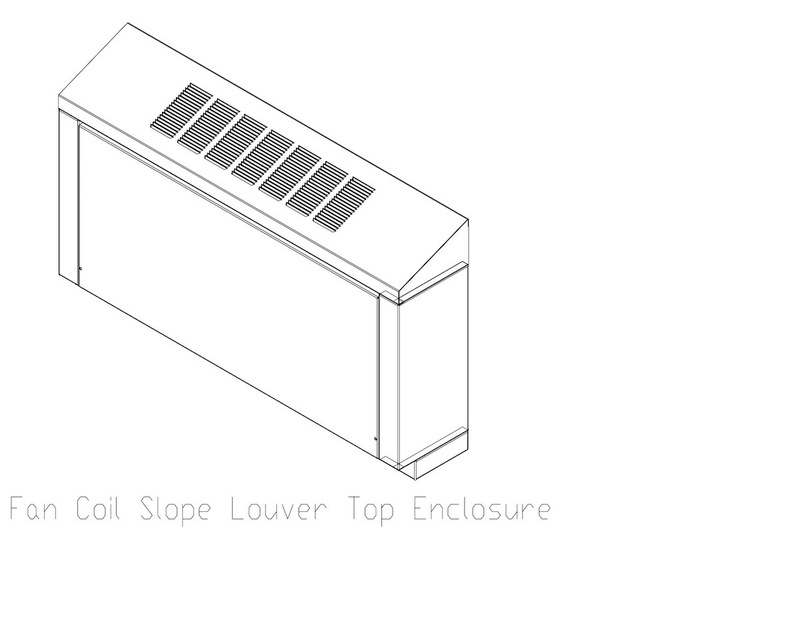 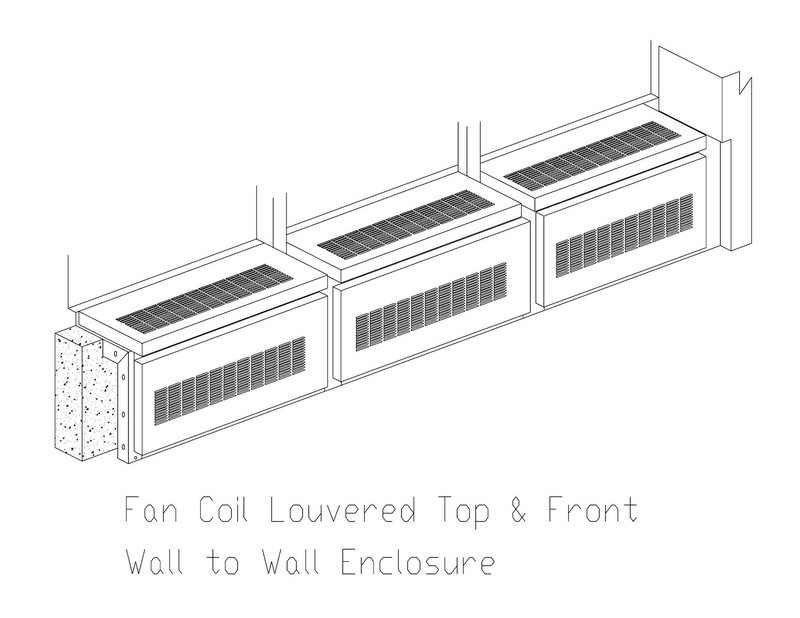 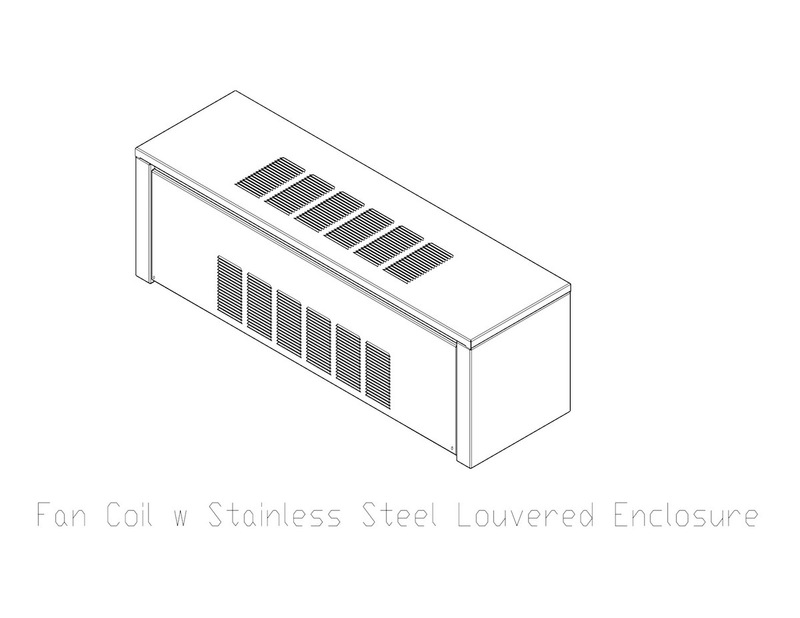 HVAC Custom Enclosure Co. is a leader in the Fan Coil & PTAC Enclosure industry. 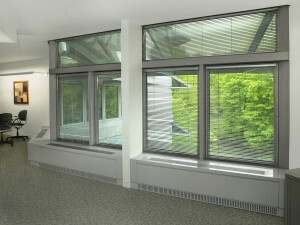 We offer unique and exciting options to the “same old” products that have been on the market for years. 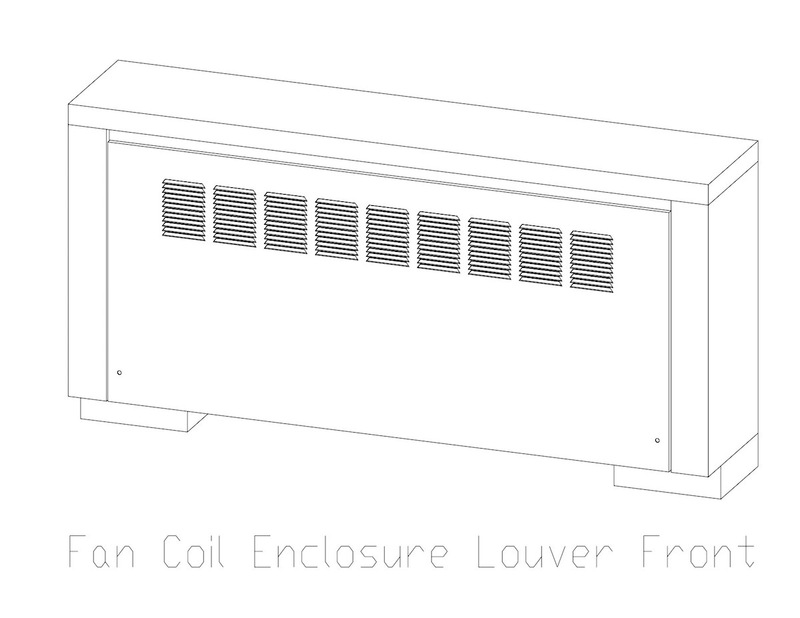 Our team designs enclosures to meet the most stringent specifications with unlimited flexibility. 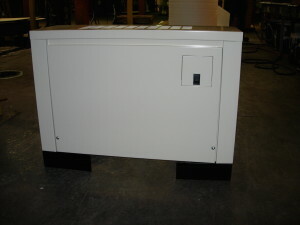 Our custom built enclosures lend themselves to the most complicated designs. 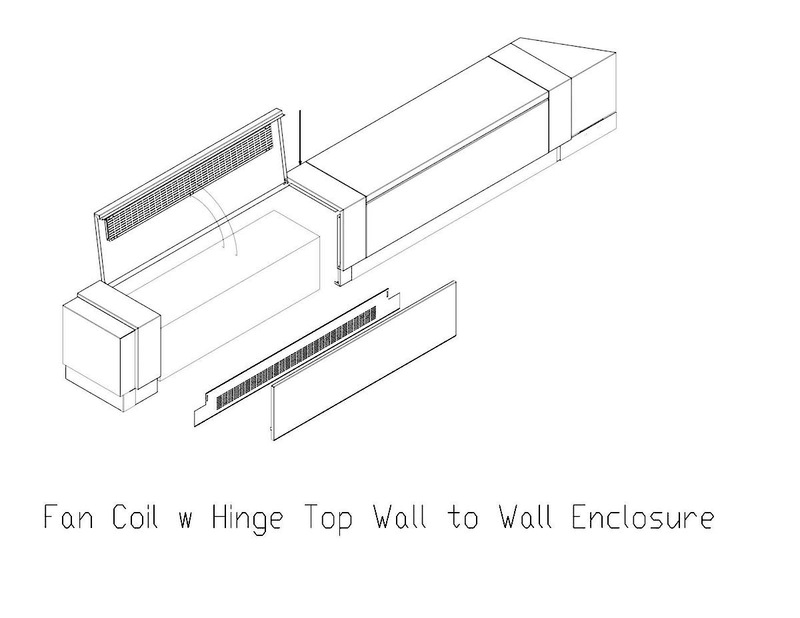 We work directly with the architect/engineer and contractors to create enclosures that combine aesthetic beauty and exceptional performance for the most demanding building conditions. 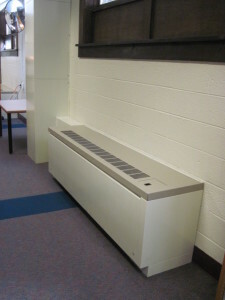 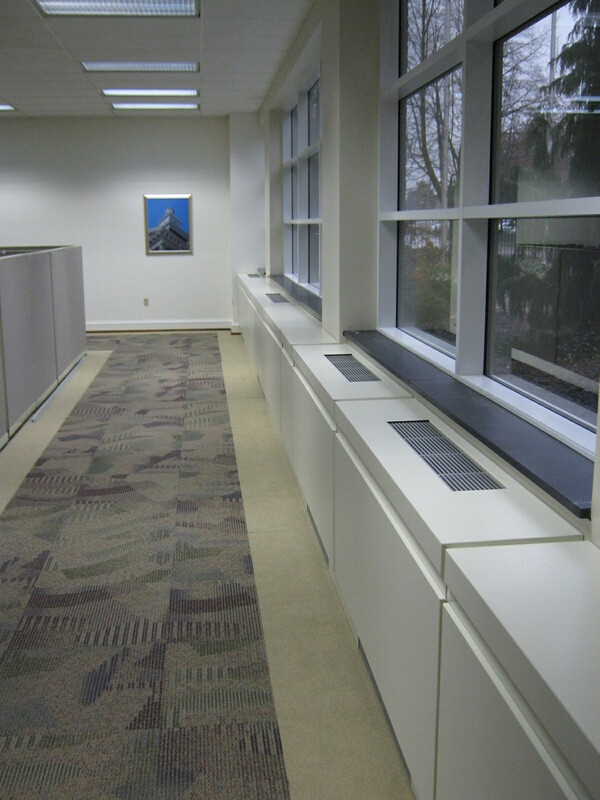 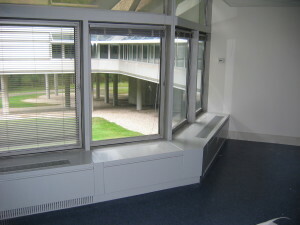 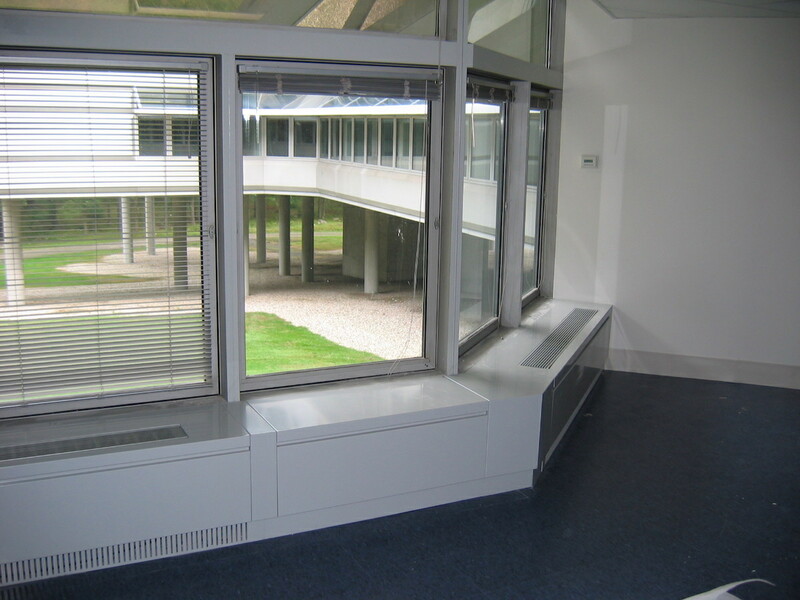 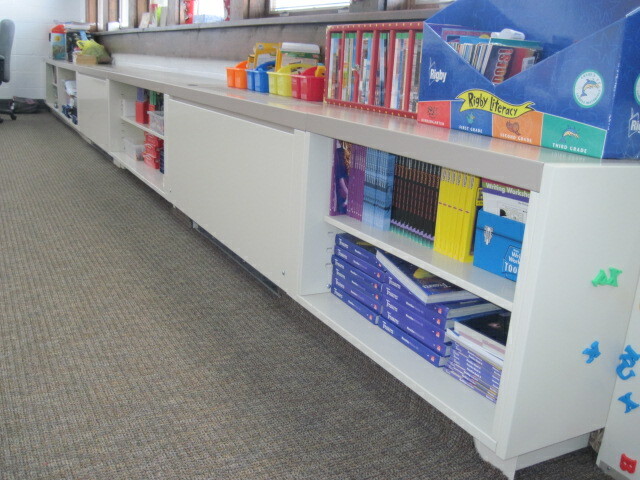 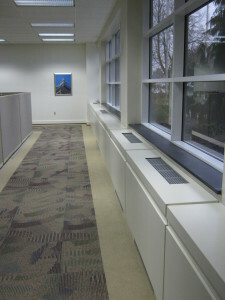 Most enclosures can be built to mount on walls, floor, or window sill extensions. 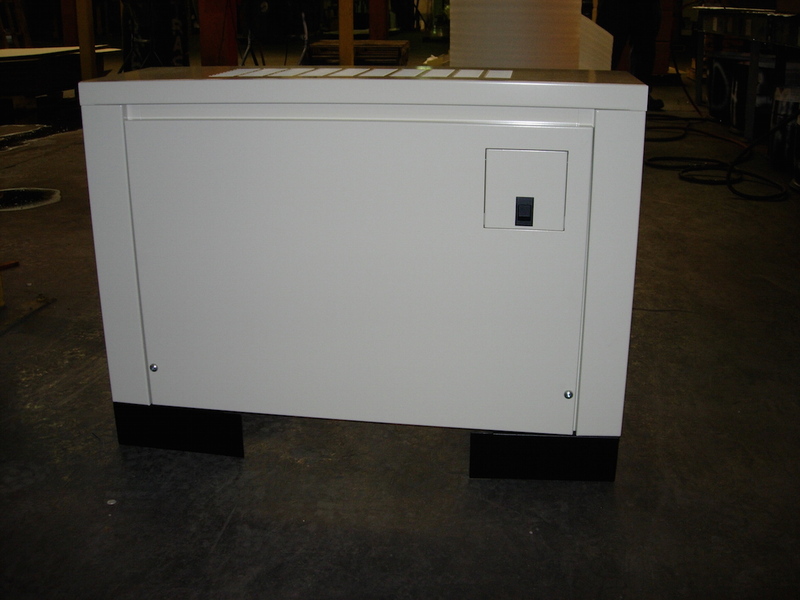 Enclosures can be manufactured in a variety of different metals from cold-rolled steel, stainless steel, galvanized or aluminum in material gauges from 16 to 10 gauges. We offer a wide variety of decorative finishes. Our five stage powder coating system allows for a wide range of color options and textures. 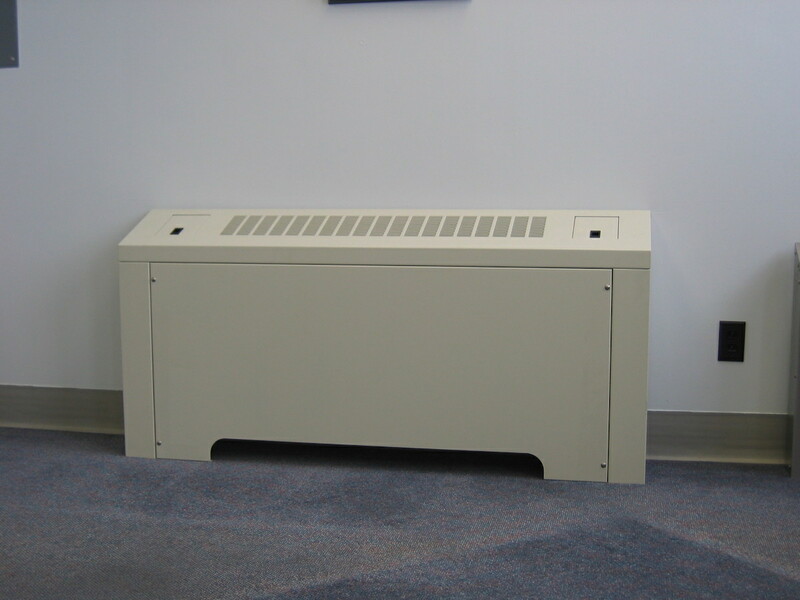 Powder coating is the most durable and long lasting finish and environmentally compatible for metal enclosures. 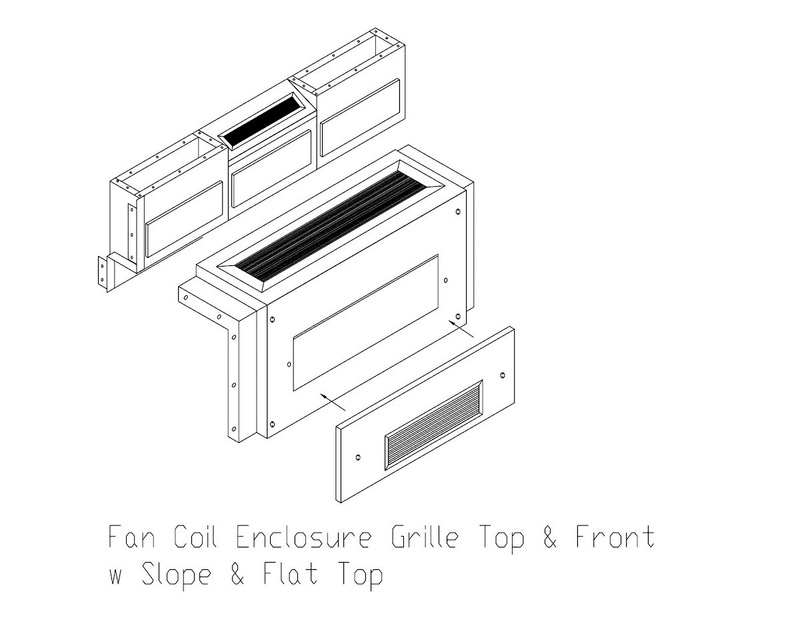 Bring your unique architectural enclosure requirements to us and our talented team of design engineers will create an attractive custom crafted enclosure to complement your building needs. By designing flexibility into our products we can greatly reduce the cost of installation and allow for building variations.